Dorothea von Mücke holds a PhD in comparative literature from Stanford University and is Professor of Germanic Languages and Literatures at Columbia University. She has published the following books: Virtue and the Veil of Illusion: Generic Innovation and the Pedagogical Project in Eighteenth-Century Literature (1991); The Seduction of the Occult and the Rise of the Fantastic Tale (2003), and The Practices of the Enlightenment: Aesthetics, Authorship, and the Public (2015). 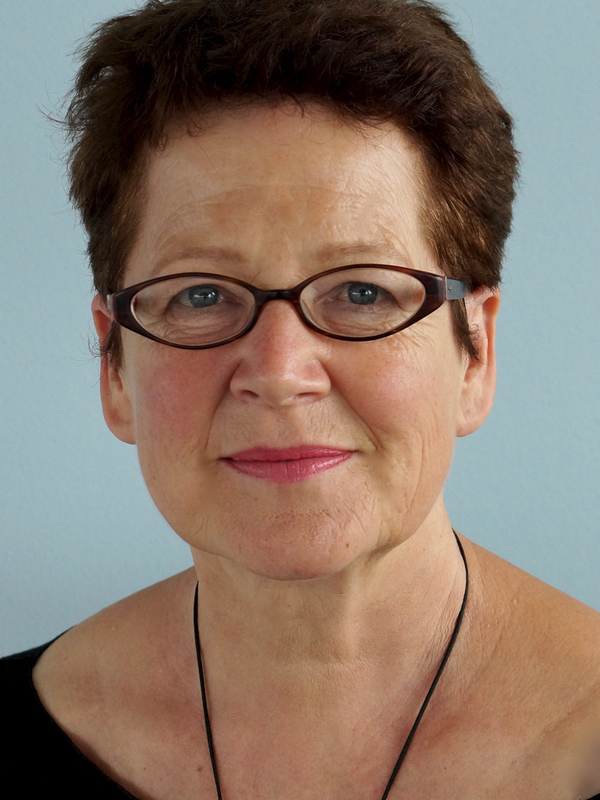 She has introduced and edited, with Veronica Kelly, the collection Body and Text in the Eighteenth Century (1994) and co-edited the New History of German Literature (2004).